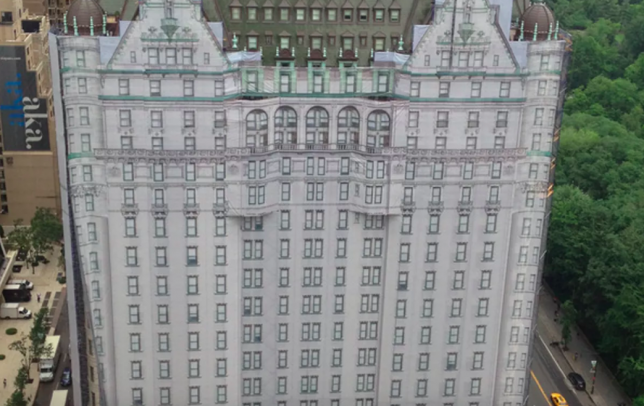 New York City’s Plaza Hotel was temporarily covered with a 62,000-square-foot mural, draped over its facade to cover an exterior renovation. The mural is hand-drawn, printed onto fabric and attached to the construction scaffolding. Famous for being home to the oldest licensed distillery in the world (Old Bushmills), the town of Bushmills, Northern Ireland has seen better days economically, leading to a mostly vacant downtown. Their solution to cheer the place up a bit and hopefully draw in some new business was to commission artists to create faux storefronts. Locals raised over $45,000 to bring the project to life, including fake barbershop interiors, dress shops, fishing supplies, cobblers and private homes. You can see detailed images of these convincing fakes in a Reuters photo series at The Guardian. How many times do you pass a door that doesn’t really go where it says it goes – or maybe doesn’t open at all? 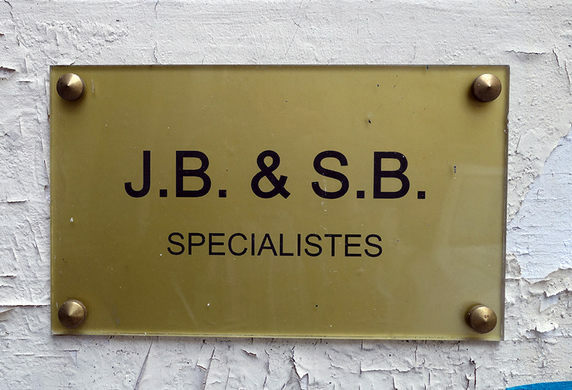 In case you haven’t guessed by now, there are no J.B. & S.B., ‘SPECIALISTES’ behind this particular door on Rue Chapon in Paris. 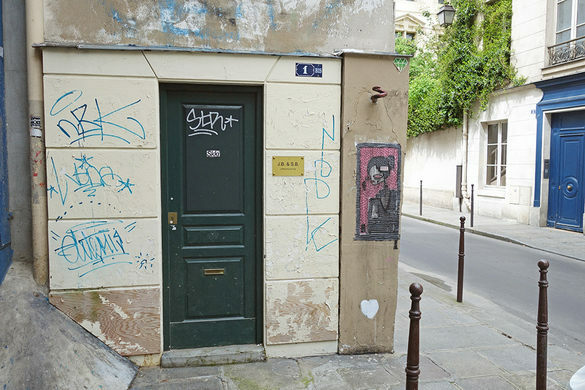 The facade was even given a fake address by its creators – artists Julien Berthier and Simon Boudvin. The idea was to call attention to all the mysterious doors that can be found all over the world, and spur our imagination as to what could be behind them.